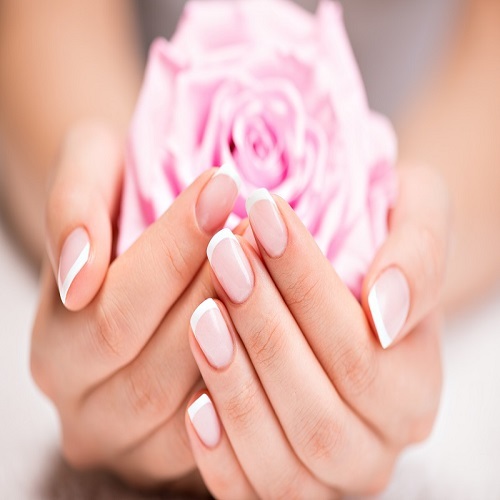 Located conveniently in Cape Coral, FL, Zipcode 33991, Vy Nails is one of the best beauty salons – would bring you the most memorable and wonderful time when using our services! 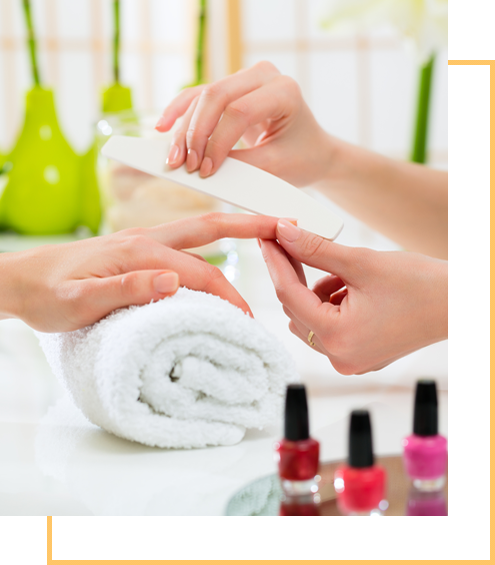 Vy Nails is a first-class Relaxation and Beauty Nails Spa that promotes comfort, beauty, well-being, and health to our first-class customers. 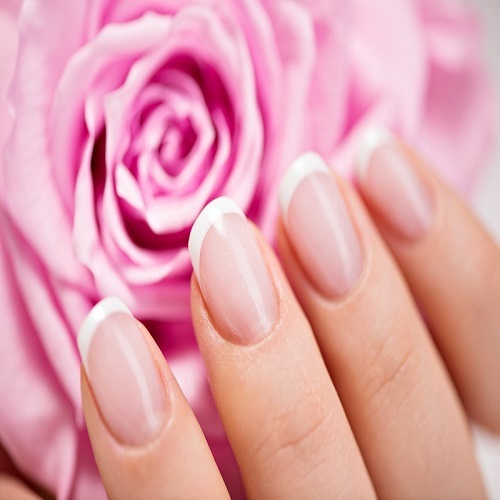 We are committed to providing you the latest advances in beauty care. We use ONLY the most trusted brands in the beauty industry. Our world-class products, services, and top technologies will make you feel great and make you look best. Guaranteed. I have been going here for 5yrs plus, after trying several other nail salon's in Cape Coral . I love the fact that every time I go in, I get acknowledged and feel welcomed. Very clean and well maintained, they stay on top up upgrades and keeping the decor current and relaxing. I highly recommend VY and Staff, they are very professional and know their stuff. I have been to several nail salons for years. But when I moved to cape coral I found this gem. They're so nice to me and always remember me. Tony is such a great nail tech. He goes over and above to do what I want as far as designing my nails. I always have some sort of pintrest design that isn't easy and he gets it every time. First time customer from out of town. I had a gentleman on the first station on the left. Absolute joy to have been served by him. Kind, great sense of humor and didn't even care that I was falling asleep whilst being pampered lol (i work 2 jobs, the break was relaxing). My nails and eyebrows look fabulous! Thank you so much!!! !